CRC Diesel Additive is Multi-purpose diesel fuel conditioner. A concentrated formula containing highly active solvents, polymers, surface active agents, cetane improvers and corrosion and oxidation inhibitors. Improves engine performance year-round. 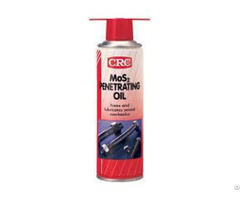 CRC Diesel Additive Reduces the formation of injector nozzle deposits. CRC Diesel Additive Optimises combustion efficiency. CRC Diesel Additive Increases cetane rating by 2 to 5 numbers. CRC Diesel Additive Improves cold start ignition and warm-up. CRC Diesel Additive Shortens the ignition delay. 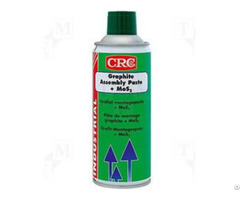 CRC Diesel Additive Reduces knock, noise, misfiring, shock load and engine wear. CRC Diesel AdditiveProvides a quieter, smoother running engine with longer engine life. 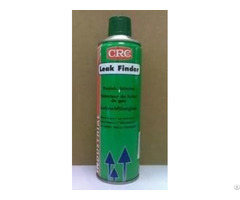 CRC Diesel Additive Prevents rusting in fuel distribution and storage system. CRC Diesel Additive Improves fuel oxidation stability. CRC Diesel AdditiveMaintains water tolerance. Gives a quicker and completer combustion. CRC Diesel Additive Reduces significantly emissions of nitrogen oxides (NO x ), carbon monoxide (CO), hydrocarbons and particulates (black smoke, soot). 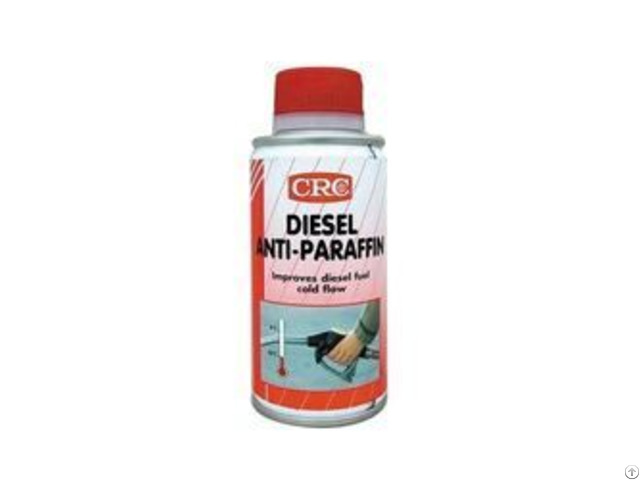 CRC Diesel Additive is Compatible with all diesel fuels and diesel engine components. Pour CRC Diesel Additive into fuel tank prior to filling. 1 can treats 50 to 80 L fuel. every 1.000 km with lower grade and/or non-EU diesel fuel.